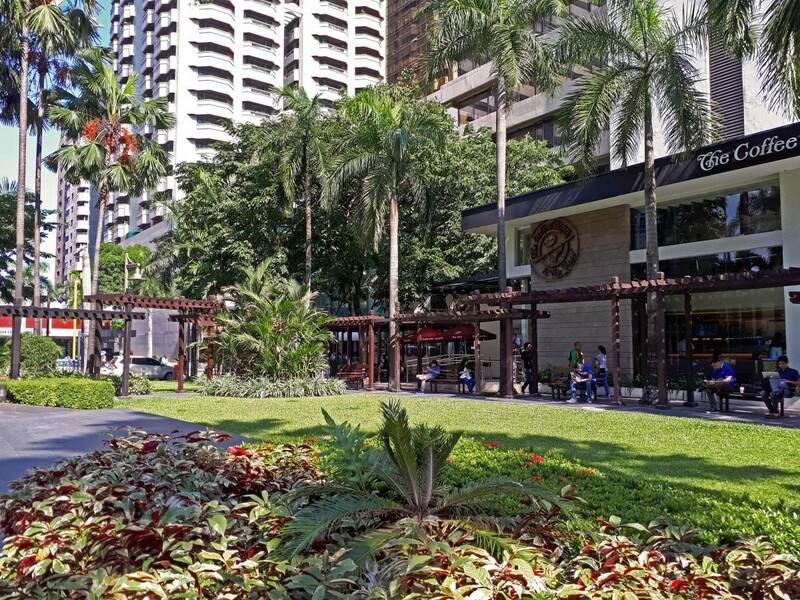 To provide the central business district a spot of green in the heavily concreted landscape, the project of designing Ortigas Park was taken on. 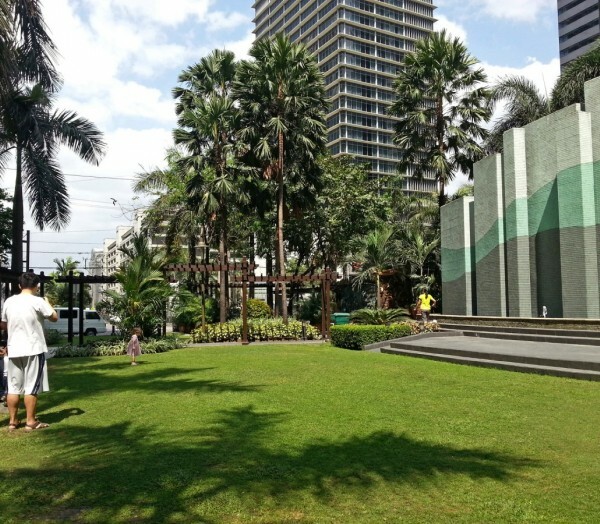 Inspired by the famous Paley Park in New York City, this park is an oasis in the urban realm. It connects Ruby Rd. and F. Ortigas Jr. Road, making it a commonly traversed shortcut for office employees reaching their destinations. 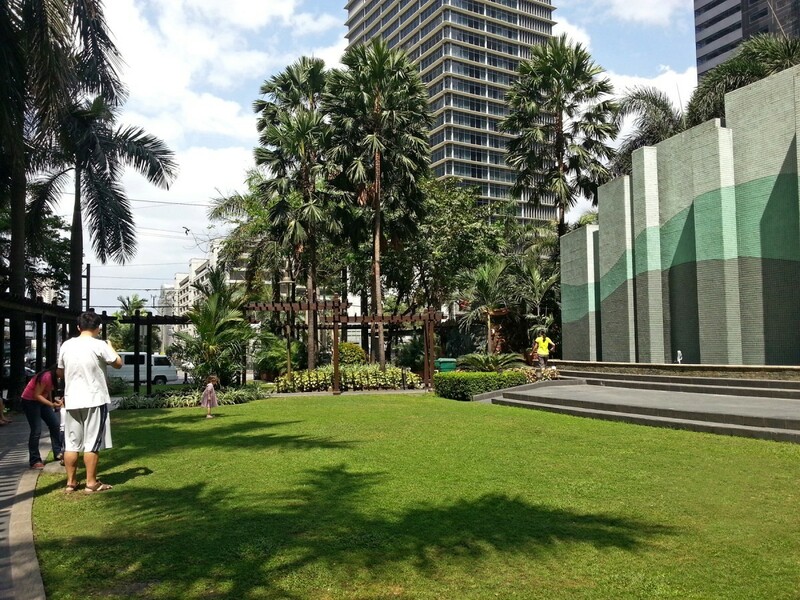 Aside from serving as a breathing space and pedestrian link, it also doubles as small events area with a stage in the middle and towering cascade walls as a backdrop. Trees, palms, and trellises provide shade for passersby who avail of the bench seating sited underneath. 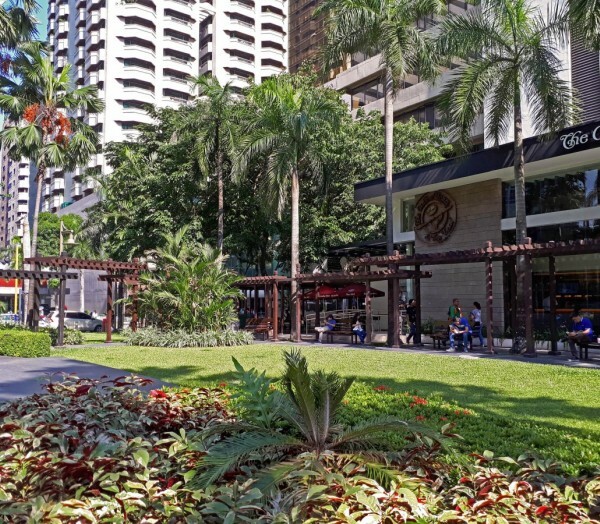 Also located here is a coffee shop and convenience store, which solidifies this park as a place of rest, relaxation, and replenishment for weary employees.